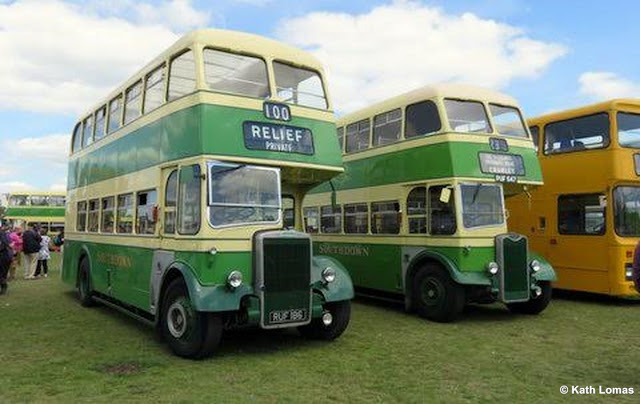 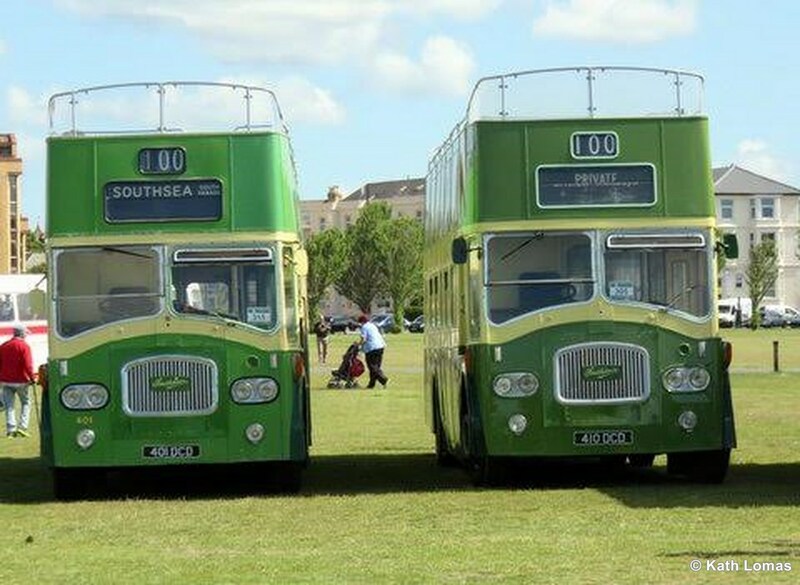 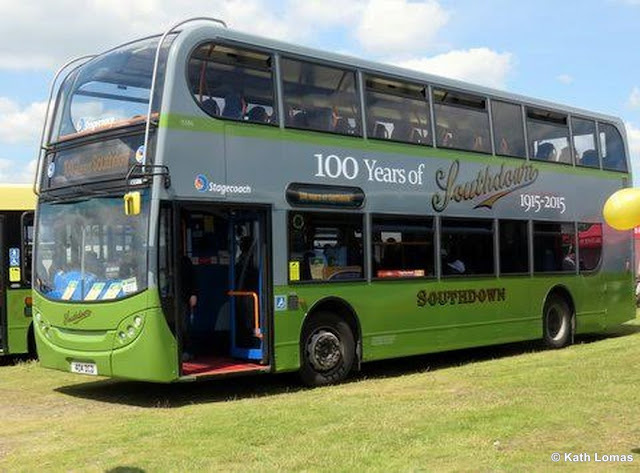 Southdown Motor Services celebrated 100 years in operation this year with a special celebration rally taking place at Southsea Common. Kath Lomas has sent us pictures of the event. 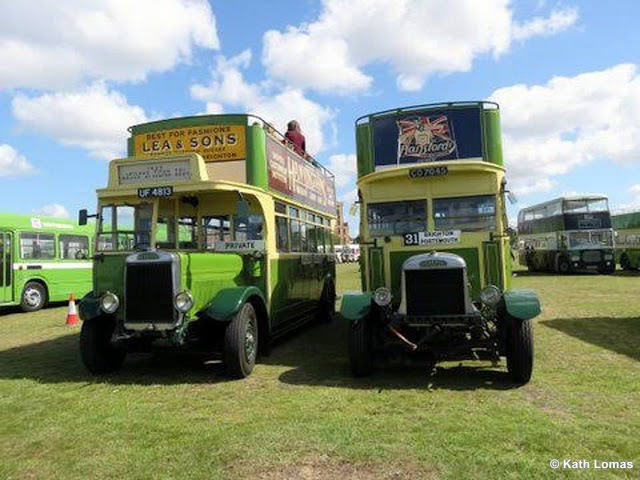 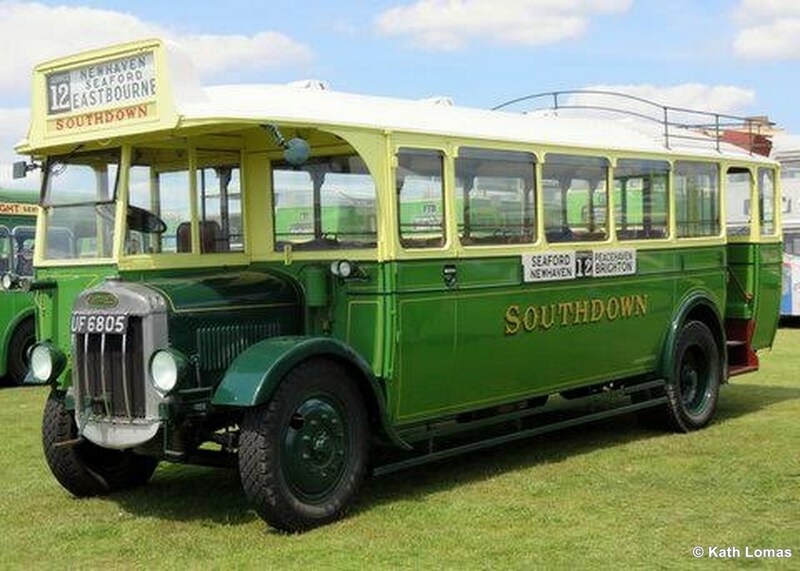 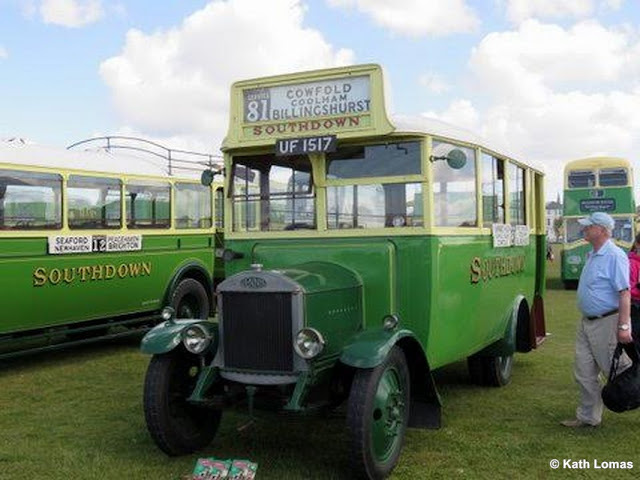 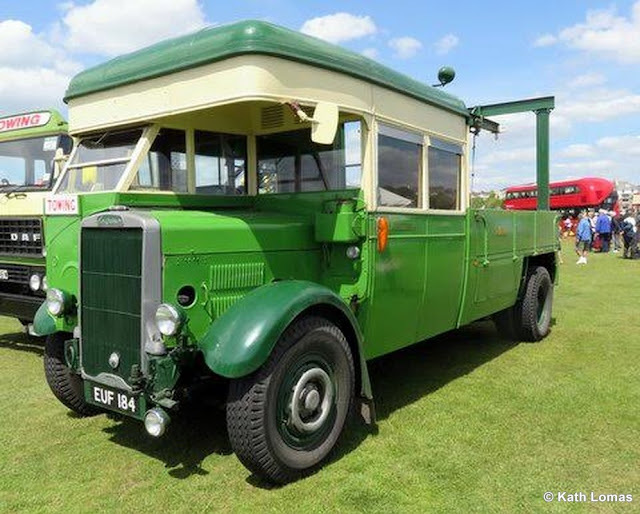 On 2 June 1915, one year into the First World War, Southdown Motor Services was formed of pioneering motorbus and charabanc operators Worthing Motor Services, London & South Coast Haulage and the country routes of the Brighton, Hove & Preston United Omnibus Co. 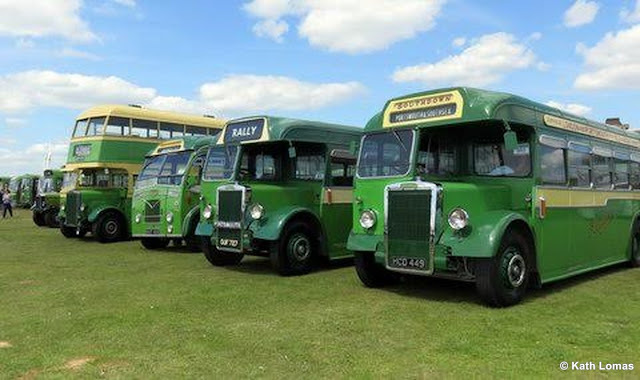 The company grew rapidly to form a company whose bus network stretched from Hastings to Fareham, and whose luxury coaches were a common sight throughout the UK.